Nuclear energy dealt crushing blow by Westinghouse. Winning photos from the Sony Photographer Awards. Mercedes hastens shift away from gas cars. Experimental technology allows paralyzed man to regain control of his arm. 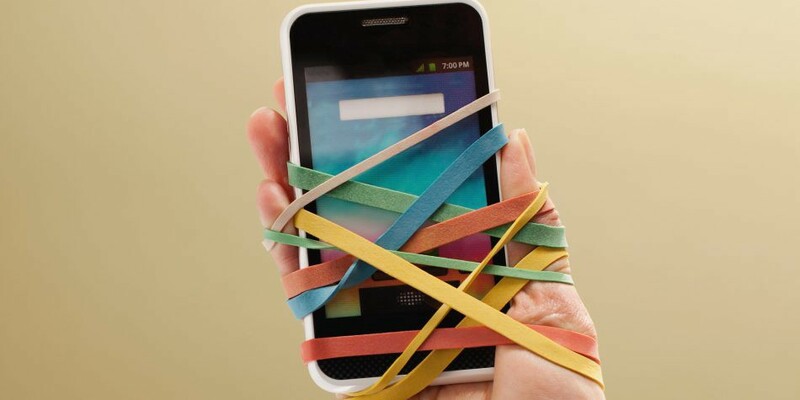 Five science-backed ways to break your smartphone addiction. Visit The Optimist Daily for more Solutions like these, every weekday!